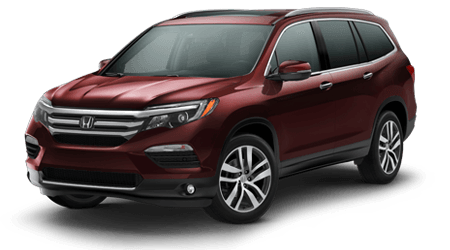 At Twin City Honda, we stock new 2019 Honda CR-V models for sale! 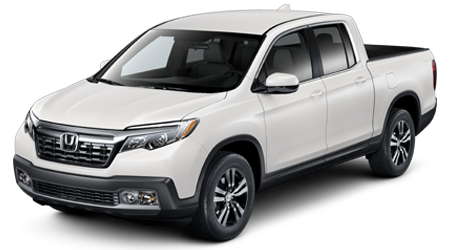 This new Honda Crossover SUV comes with such desirable features as 60/40 Split Rear Fold-Flat Seating, power tailgate, and Real Time All-Wheel Drive. Take command of the 190-horsepower turbocharged engine when you schedule your CR-V test drive at our dealership located near Nederland and Beaumont in Port Arthur, TX! 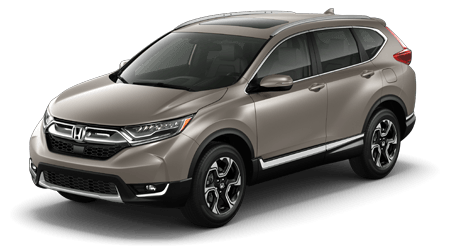 The 2019 Honda CR-V comes in four trim levels. The model lineup begins with the new CR-V LX. Behind the wheel of the entry-level crossover, drivers will comforts and systems that include LED Daytime Running Lights, Fold-flat 60/40 Split Rear Seats, a Multi-Angle Rearview Camera, and 17-Inch Alloy Wheels. 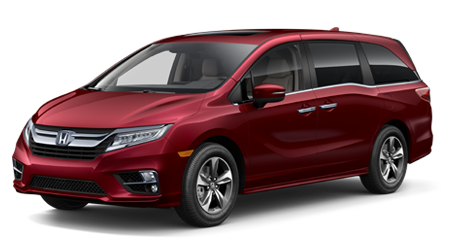 After the LX trim comes the CR-V EX model. 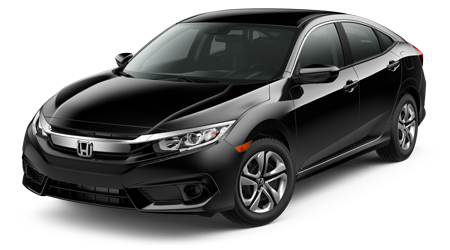 This new Honda for sale comes with all the features of the LX as well as a 1.5-liter Turbocharged Engine, Honda Sensing, Smart Entry with Walk Away Auto Lock, and a 7-Inch Display Audio Touch-Screen. The 2019 Honda CR-V EX-L boosts the luxury ride with a Leather-Trimmed Interior, Power Tailgate, Power-Adjustable Seating, and an Automatic-Dimming Rearview Mirror. The all-new Honda CR-V Touring model is definitely for you. 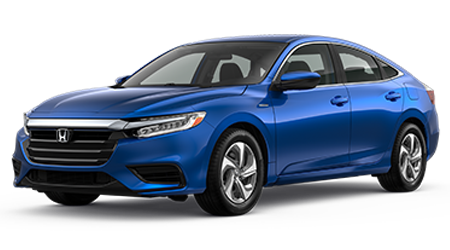 At the top of our model lineup, this new Honda comes with a Hands-Free Access Power Tailgate, Rain-Sensing Windshield Wipers, LED Headlights, and Honda Satellite-Linked Navigation System. 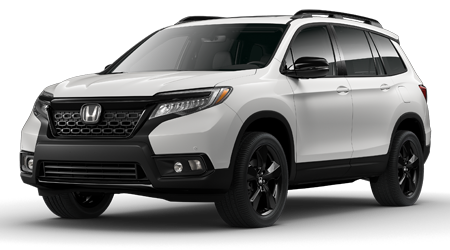 When you visit our Port Arthur, TX Honda dealer, you'll be greeted by a Honda team eager to help you find the ideal CR-V model for you. 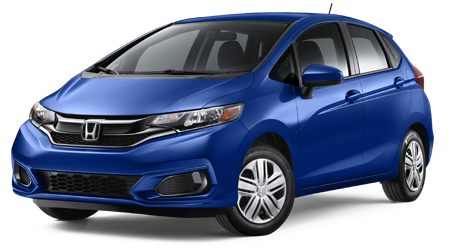 We can tell you more about warranty options and help you apply for Honda financing in Port Arthur, TX. The 2019 CR-V comes with safety systems built to help keep you and your family safe in our Port Arthur, TX roads. 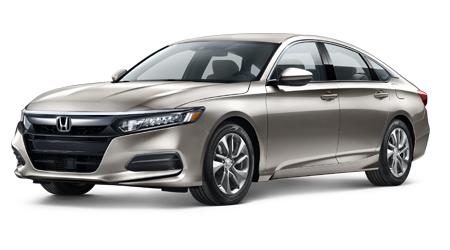 On your next drive to Nederland and Beaumont, discover the security that comes with the available Honda Sensing. 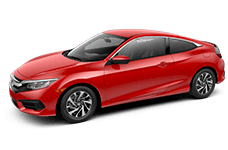 This suite of driver-assist technologies includes Collision Mitigation Braking, Road Departure Mitigation System, Lane Keeping Assist, and Adaptive Cruise Control with Low-Speed Follow. 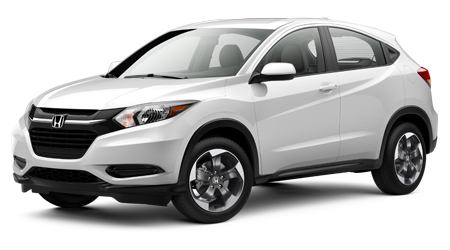 Shop the 2019 Honda CR-V at Twin City Honda! 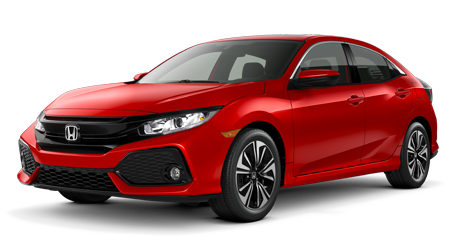 Our sales associates are eager to review the trim models and features on your next new Honda. Our service department is on-site and convenient to Nederland and Beaumont. 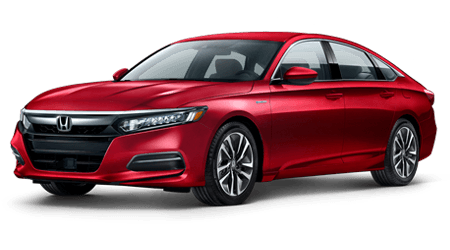 When your car needs an oil change, brake inspection, tire rotation, or battery test, schedule your service appointment then make the quick trip to Twin City Honda!